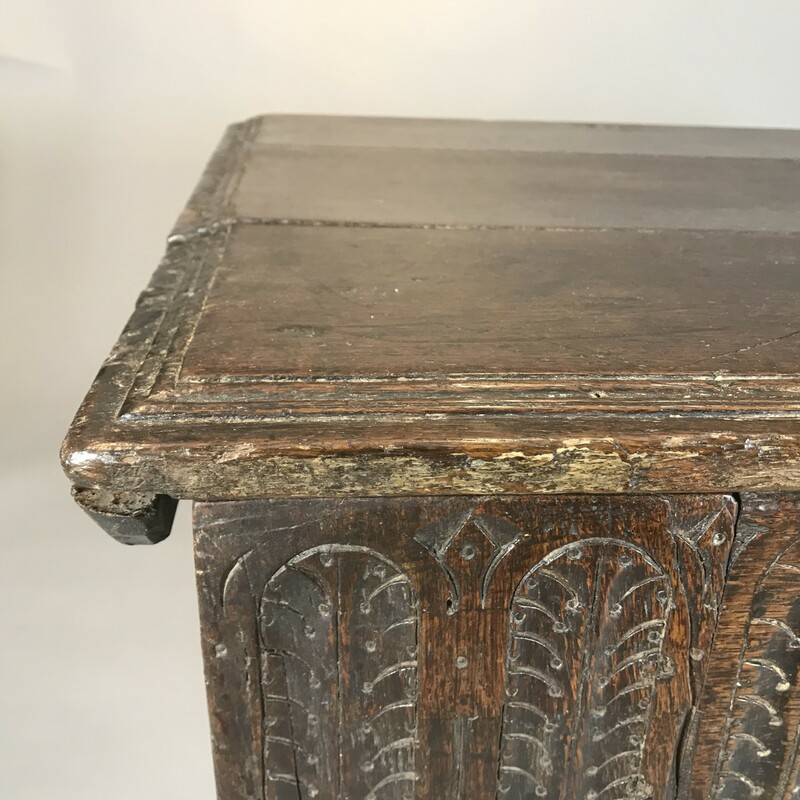 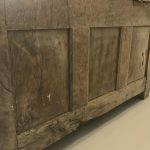 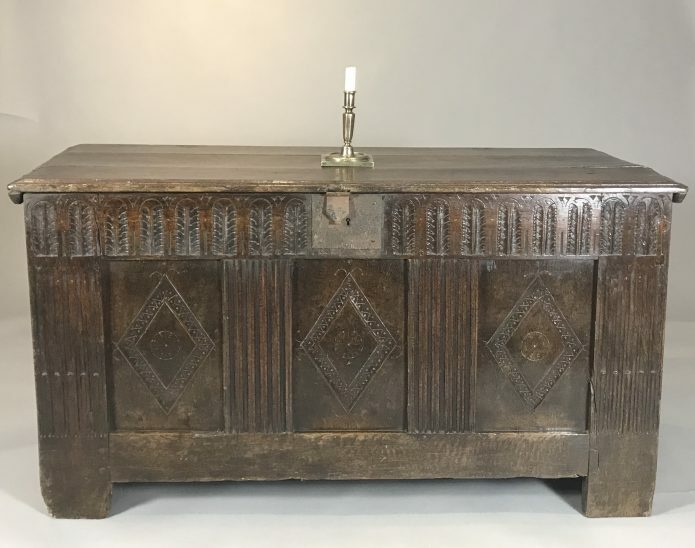 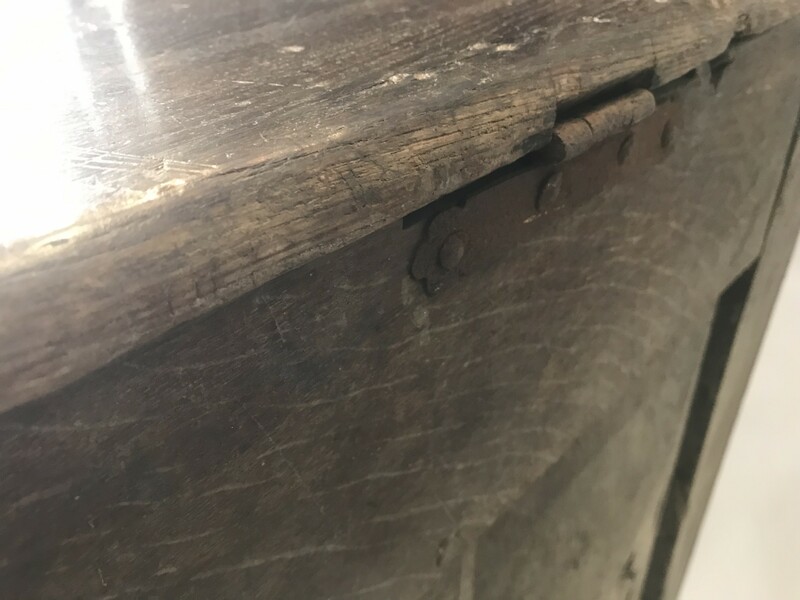 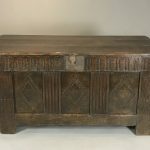 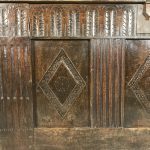 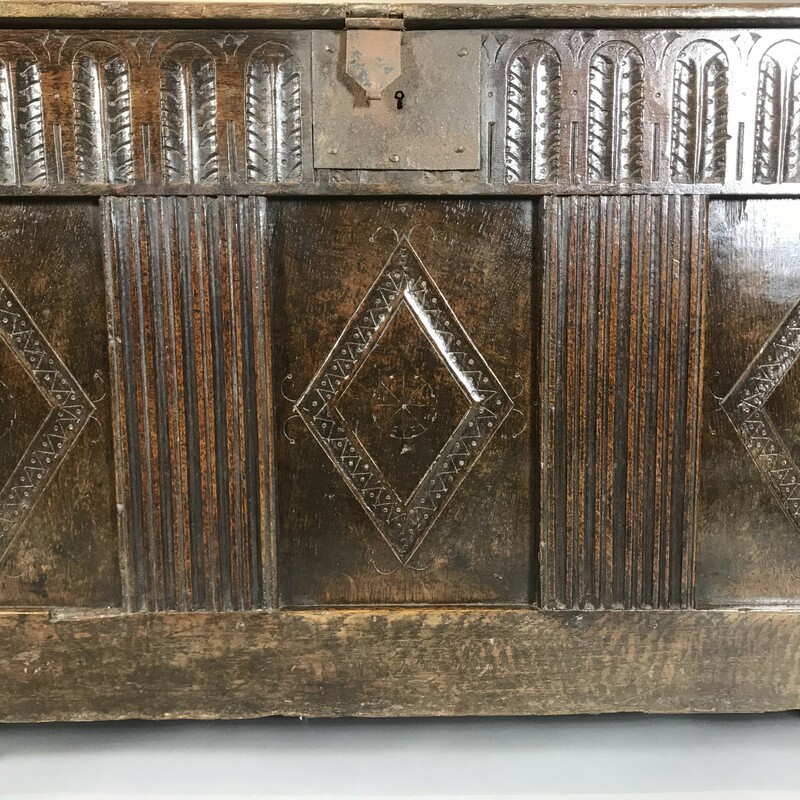 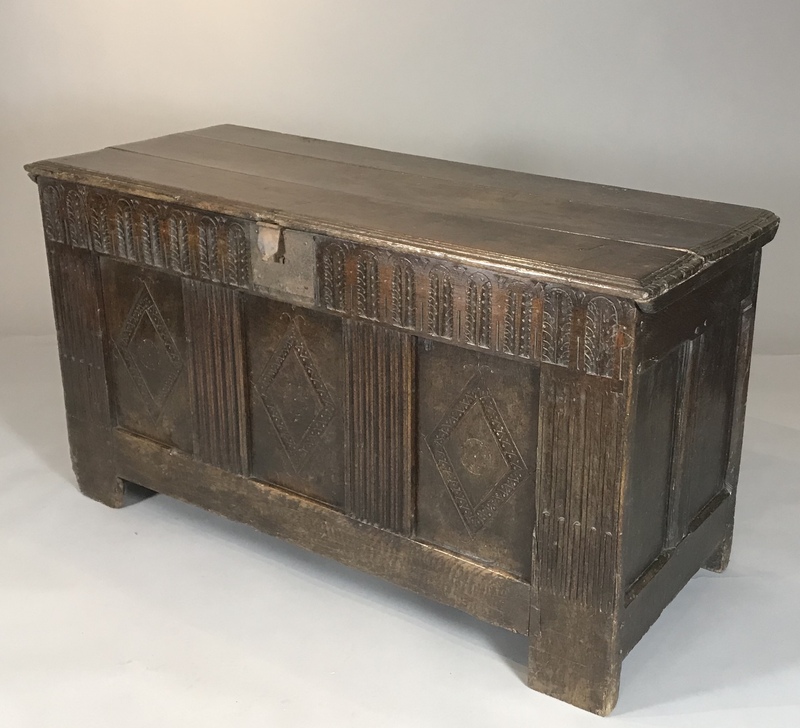 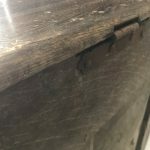 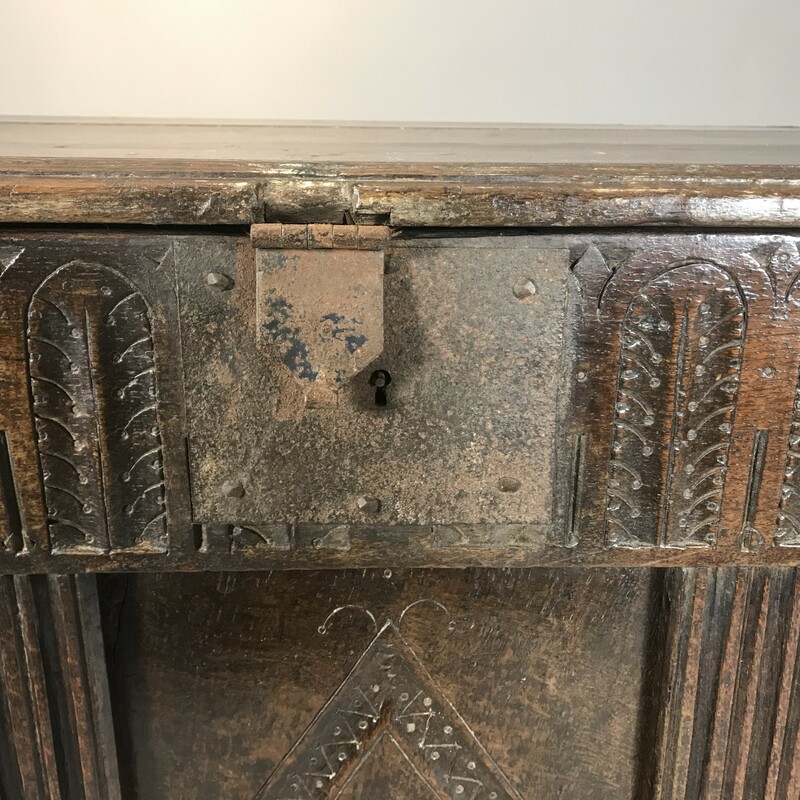 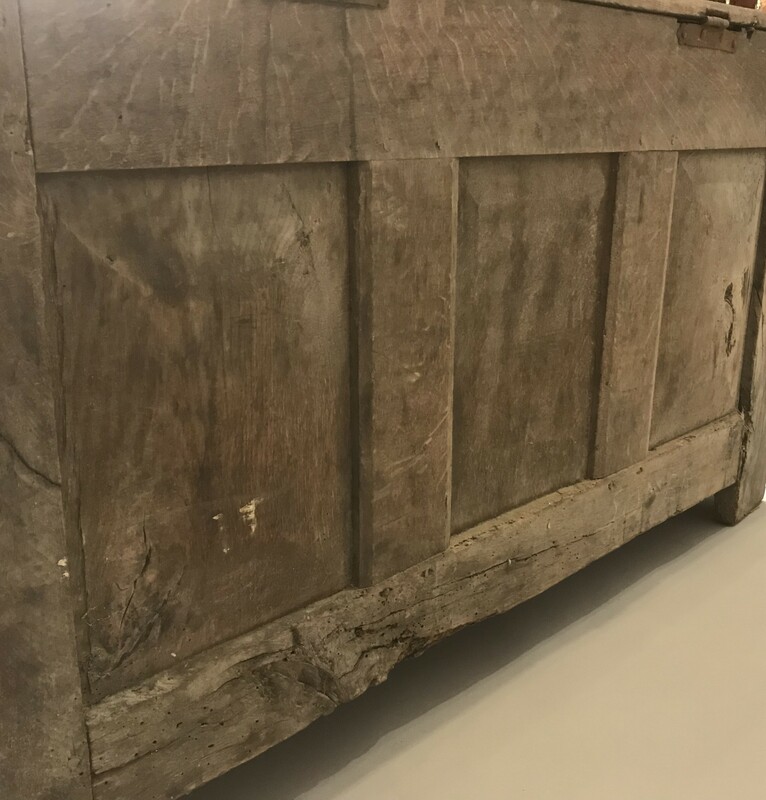 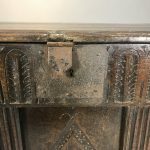 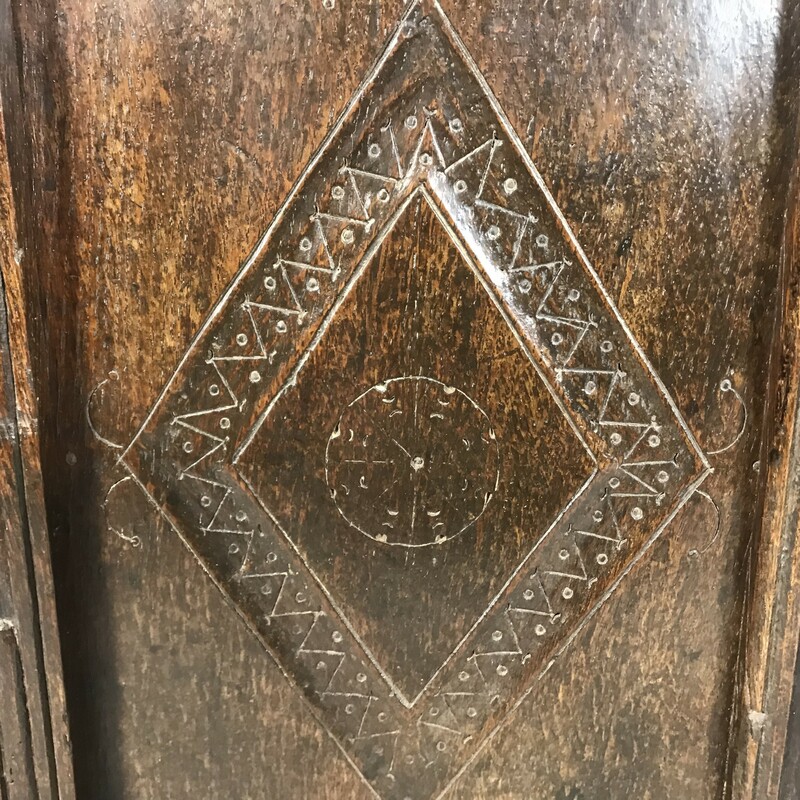 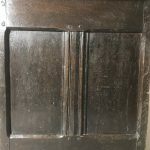 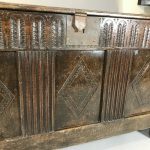 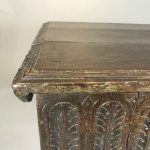 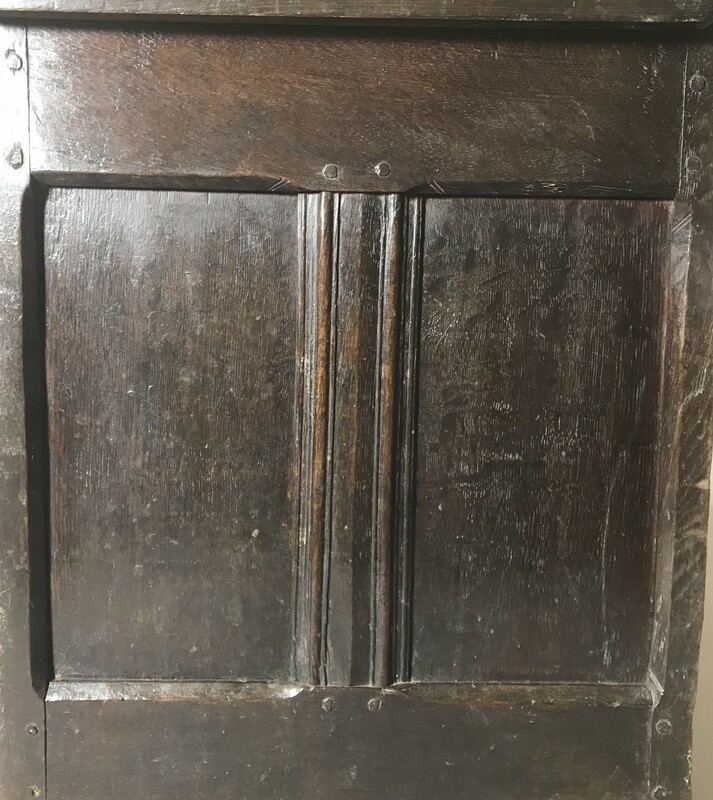 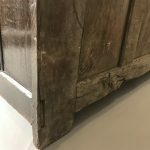 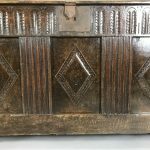 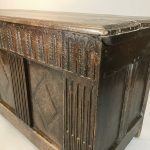 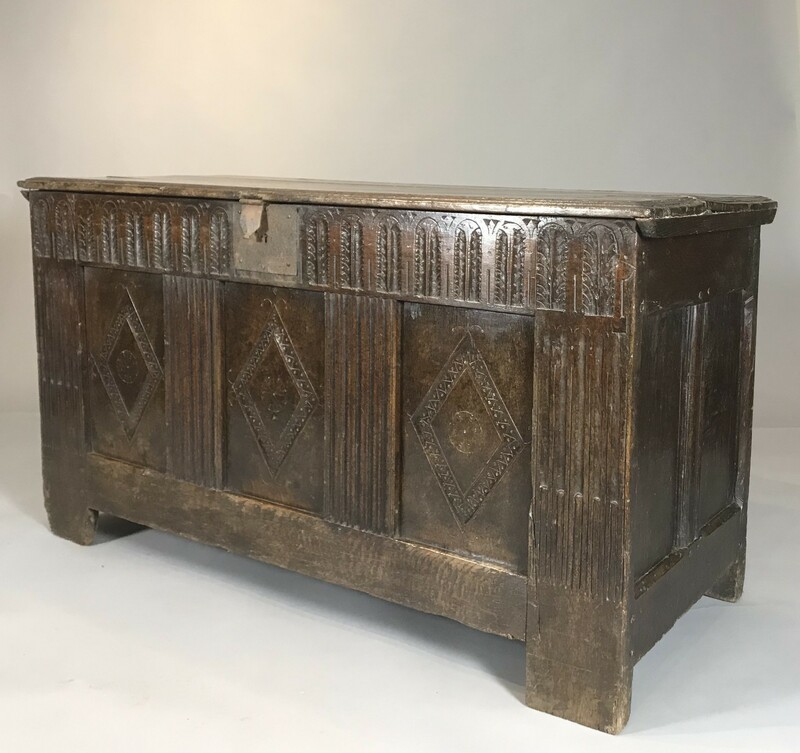 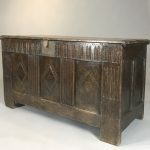 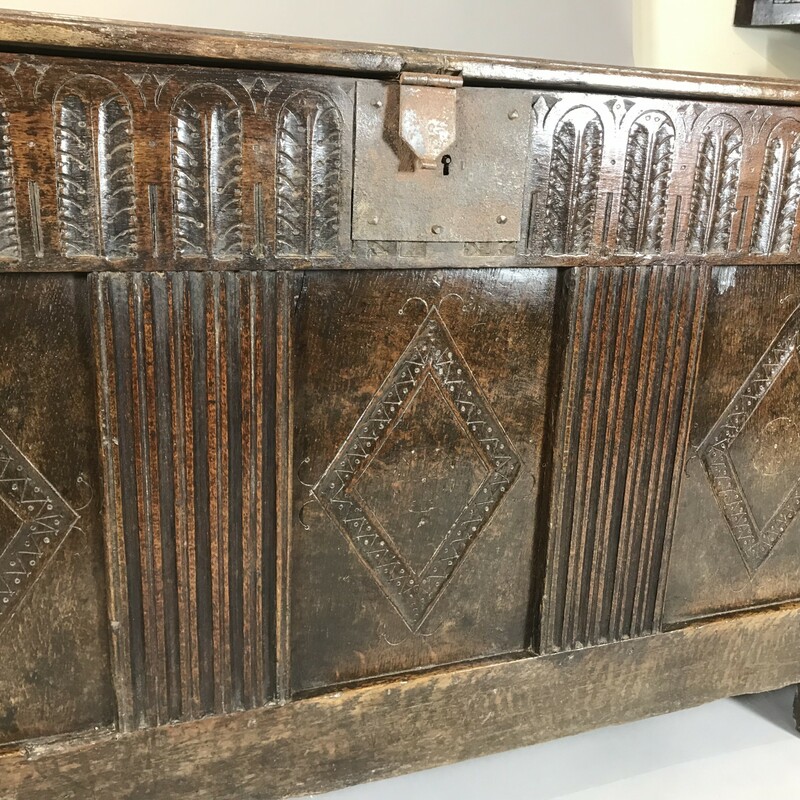 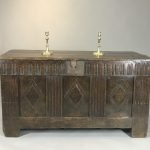 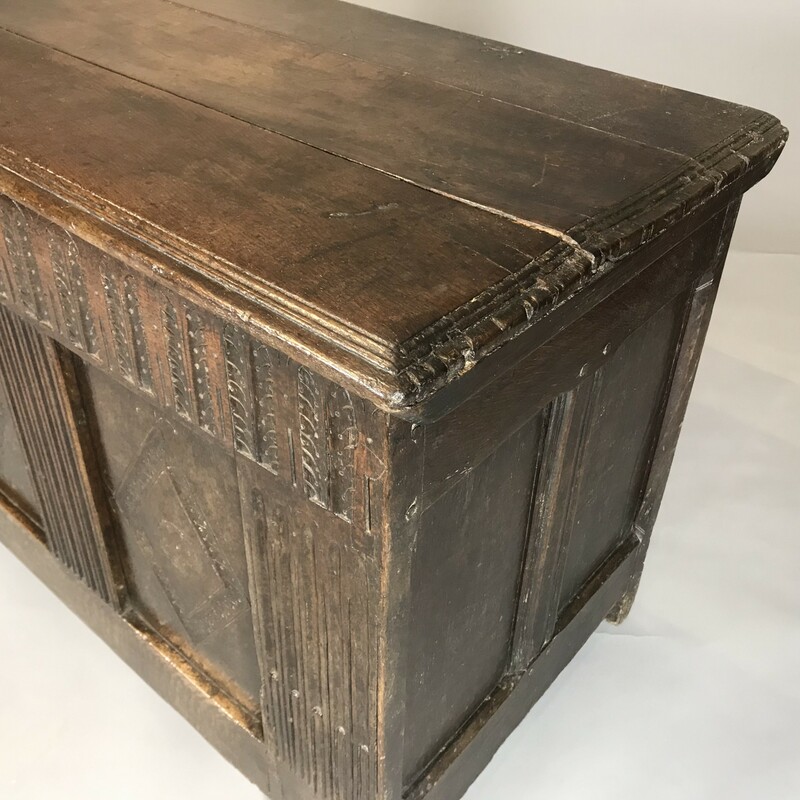 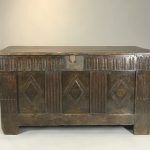 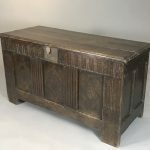 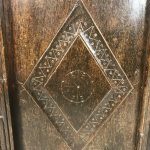 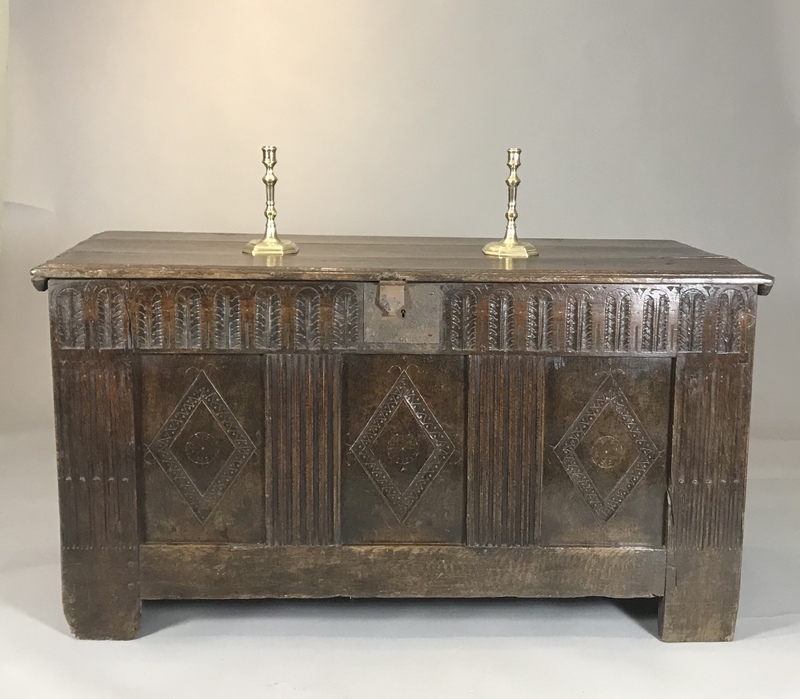 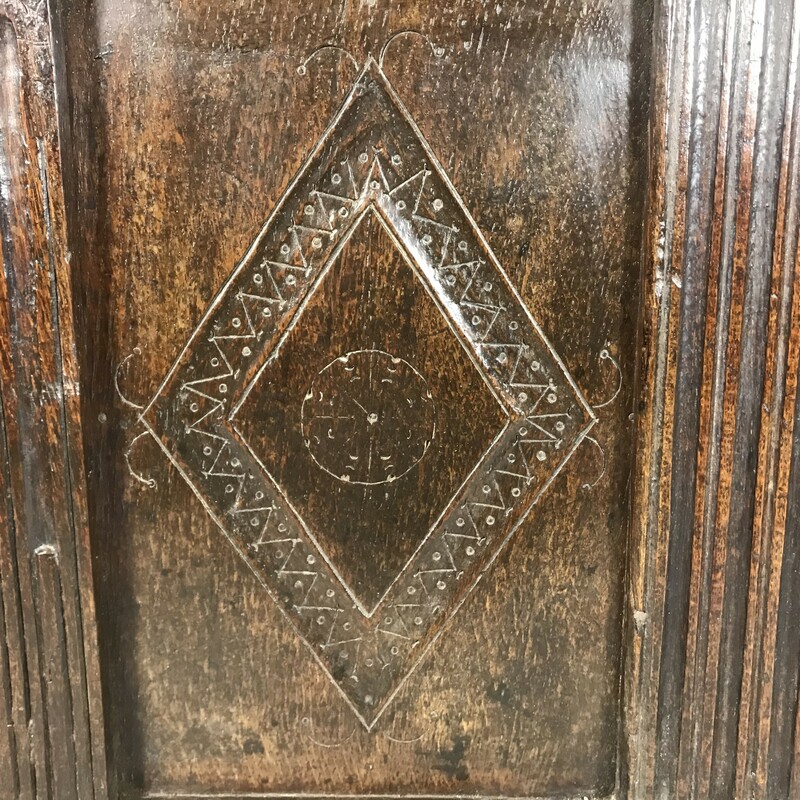 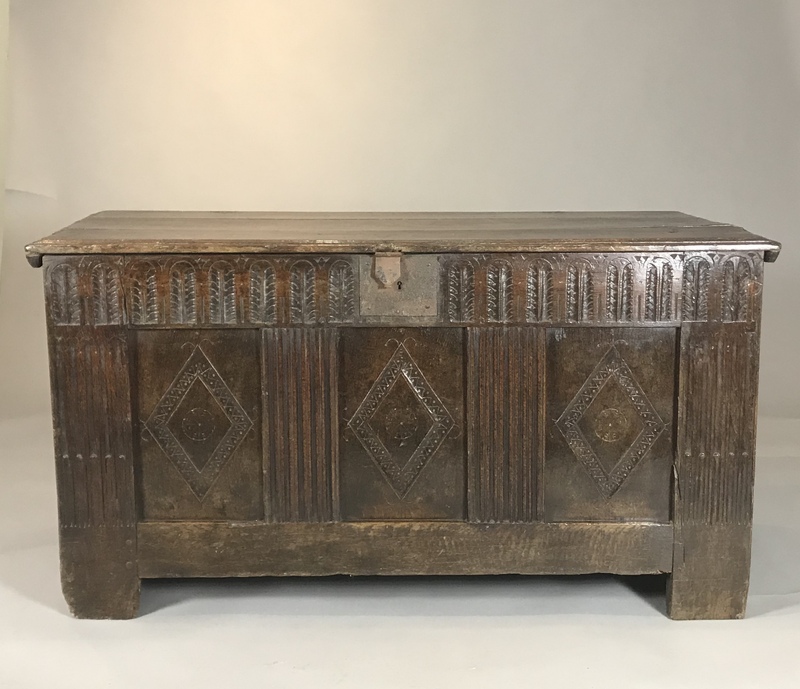 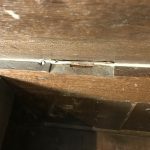 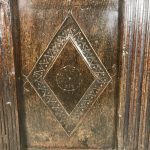 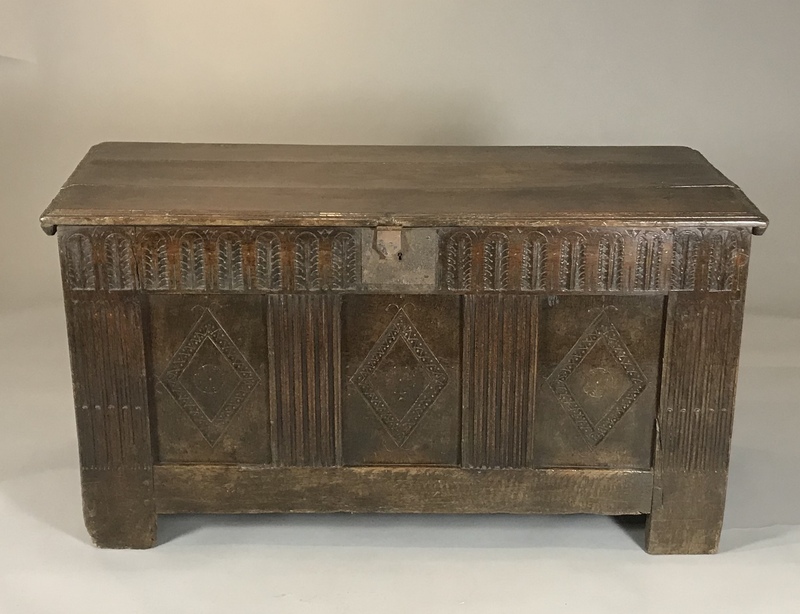 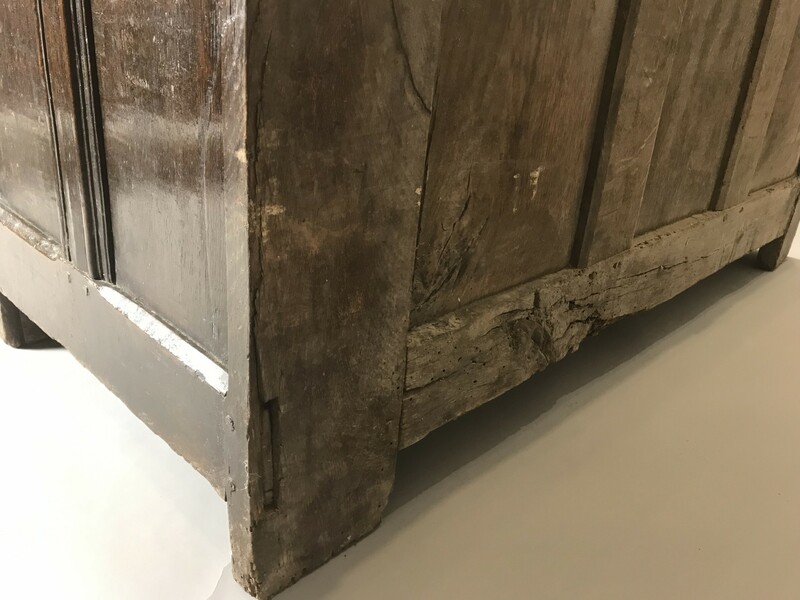 An early 17th century oak chest. 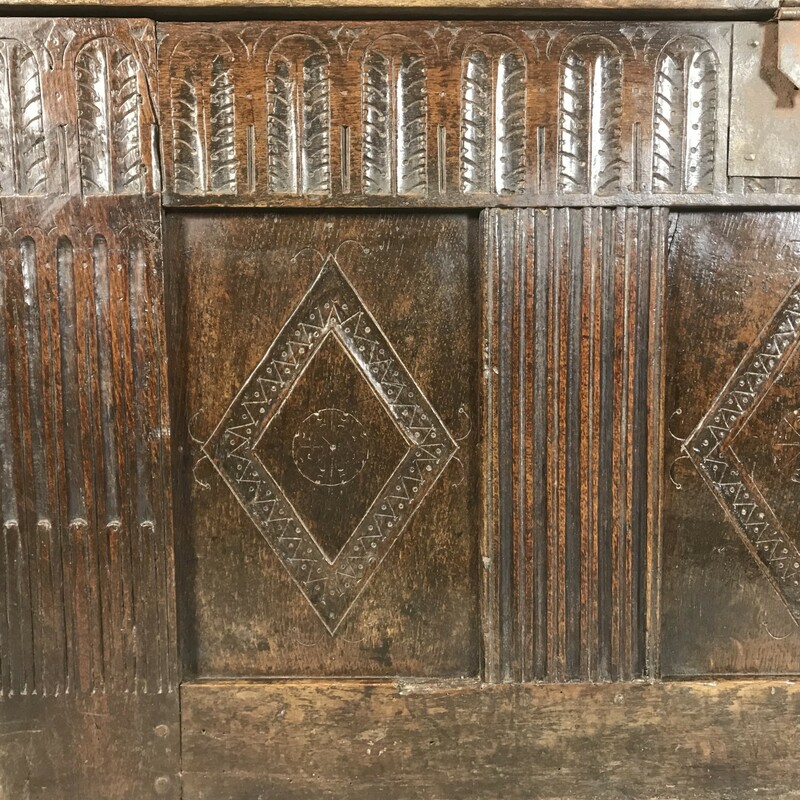 Carved and with punch work detail. 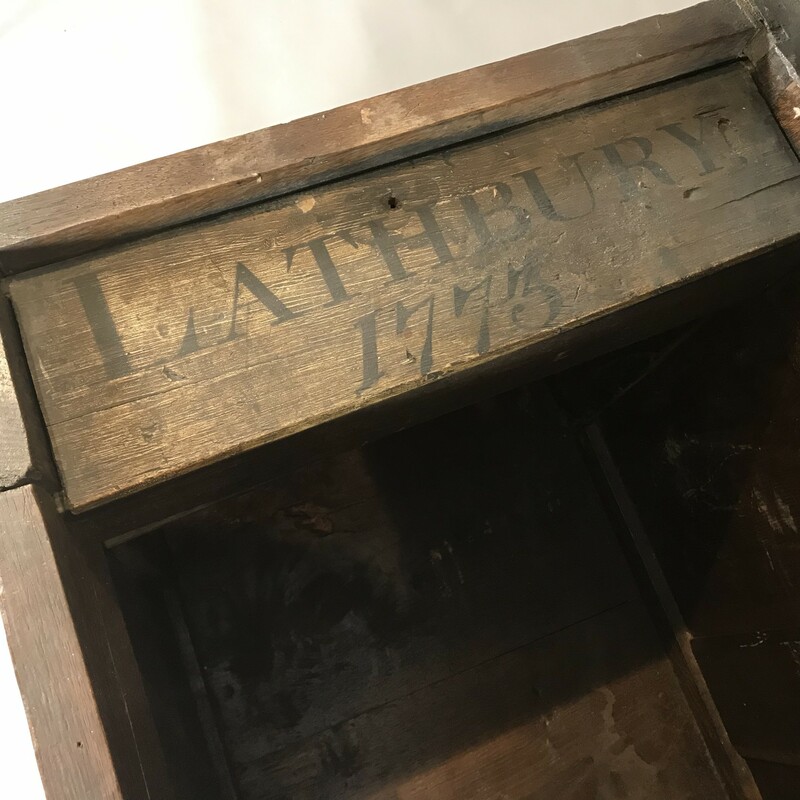 The interior till has a later but very interesting lid which is inscribed Lathbury 1774.